MySlim Yerba Mate Drink and Capsules - A great fitness partner - All Chucked Up! Those who read my blog and follow me on Instagram and Twitter know that I am a fitness buff and a gym rat. I easily get paranoid when it comes to gaining weight and when I slightly veer off my usual diet. The reason why I am extra cautious and extremely careful not to gain a significant amount of weight is because I was incredibly out of shape not too long ago. It’s true! For the benefit of those who thought I was this fit my whole life, you’d probably be amused to know that sometime back in 2010 (more or less), I weighed 185 lbs! For someone who merely stands 5’6″ tall, 185 lbs. is not at all good… any way you look at it. So, when I decided to hit the gym and dedicated myself to getting healthy and fit, I promised to press on and never look back. In a span of 6 months, I achieved my goal and reached my ideal weight of 138 lbs. But, anyone would be wise to know that fitness NOT a goal. 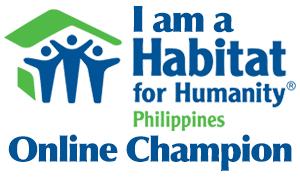 It is a lifestyle… a way of life. And for some, the real struggle is not in the process of losing weight, but in the never ending battle of keeping the weight in check. This is usually the case for people like me who easily gain. That’s why being paranoid and extremely careful of my diet is more often a necessity. And with this constant fight against the flab, I try to find new ways to help make the battle a little bit easier. Luckily, I discovered something that effectively aides in maintaining my weight and allows me to indulge a little bit more in the kinds of food I would normally try to avoid on a regular basis. 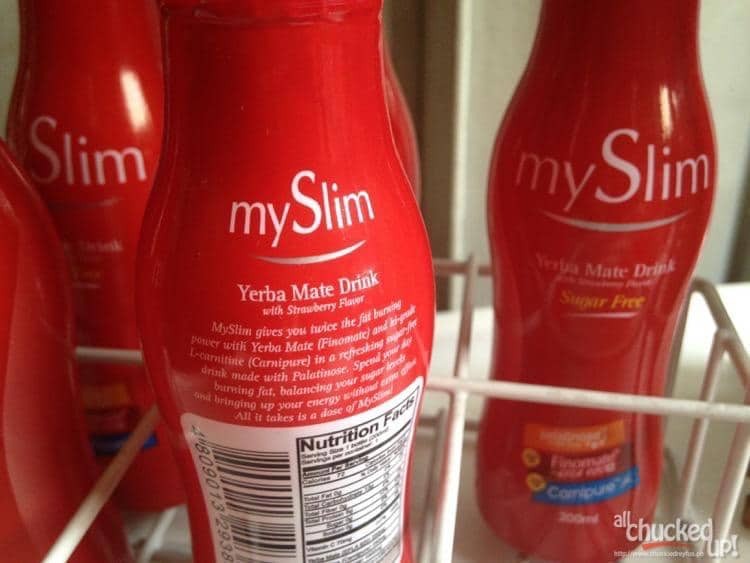 My new secret weapon is called, MySlim Yerba Mate Drink. It’s something that I’d like to share with my readers in case some of you are similarly struggling to stay fit or is still on the arduous journey towards better health. Here is how MySlim Yerba Mate Drink works… By taking it on a regular basis (3x a week in my case), MySlim Yerba Mate Drink detoxifies the body and aides in regular “movement” (which also makes it a great partner for people who are prone to constipation). It is a sugar-free, fat-burning drink, that uses Palatinose as its main sweetener. For those who are curious, Palatinose is naturally derived from sucrose which functions by controlling the release of glucose into the blood – giving you stable energy for longer periods of time. This is important. Why? Because even when you “go”, you don’t end up feeling weak at all. Also, given that I have been using MySlim Yerba Mate Drink for quite sometime now, I can safely say that there are no adverse side effects to be worried about. What makes MySlim Yerba Mate Drink effective? Carnipure, just like L-Carnitine, converts fat to usable energy. 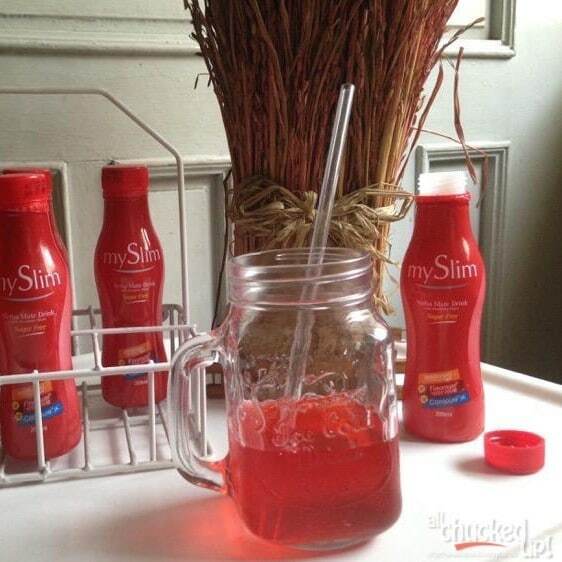 That way, MySlim Yerba Mate Drink will actually help you burn fat instead of it being stored in your body. Yerba mate or green mate leaf extract increases energy and facilitates weight loss. It is also an appetite suppressant (Yay! No more hunger pangs!) 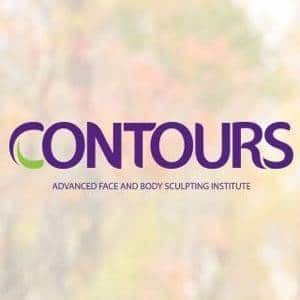 and reduces resorption of fat and increases fat burn. Based on my experience, since MySlim Yerba Mate Drink aides in movement, it is advisable to drink it every other day (maximum of 3 bottles per week) and preferably before bedtime in the comforts of your own home. Expect 2-3 trips to the bathroom within a couple of hours after taking it. The frequency of trips to the toilet differs from person to person. Until you’ve gotten an idea of how fast MySlim Yerba Mate Drink “works” in your body, just make sure you don’t have anything planned during the first half of the next day after taking a bottle. MySlim Yerba Mate Drink is strawberry flavored, by the way! It actually tastes great… even more so when you chill it before drinking. Yum! MySlim Yerba Mate Drink retails for Php 89.00 per 200ml bottle and is available at Mercury Drugstores, Watsons, SouthStar Drugstores, 7-Eleven, Robinsons Supermarket and Rose Pharmacy, St Josephs Drugstore. Oh! MySlim Yerba Mate Drink is also sold in sachet form at Php 68.00 each. I love how these sachets can easily be brought along during trips where bottles may prove to be a tad bulky. 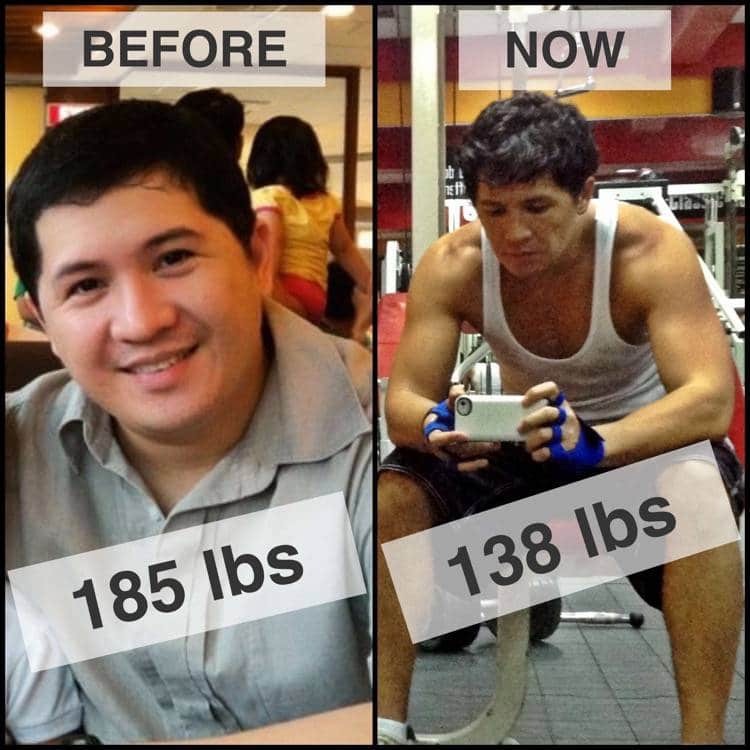 Also, if you want to take your weight loss and fitness regimen further, do what I do. Take MySlim Natural Fat Burner Complex Capsules daily (1 capsule/2x a day – after a meal) to further improve the benefits you get from MySlim Yerba Mate Drink. 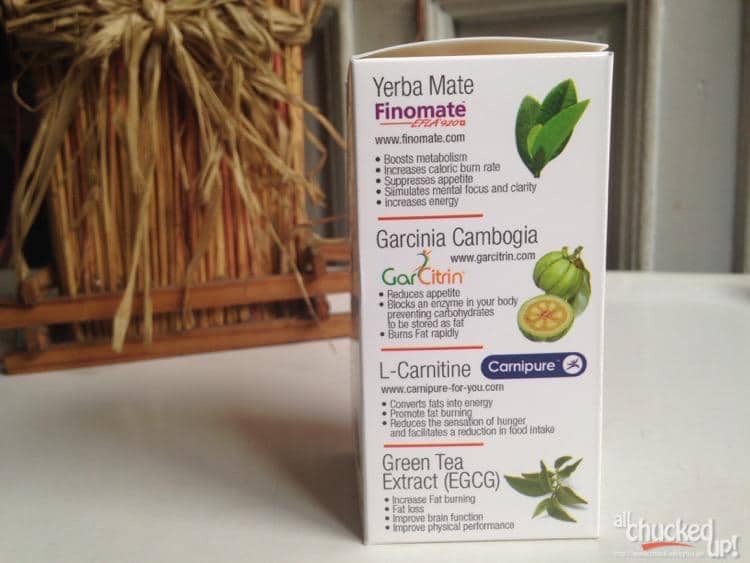 It’s got Yerba Mate Finomate, L-Carnitine, Green Tea Extract plus Garcinia Cambogia which burns fat rapidly. 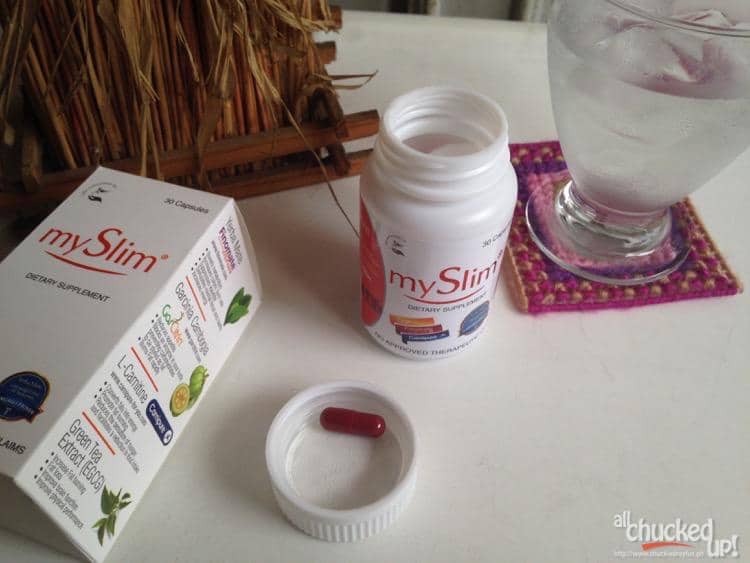 A bottle of MySlim Natural Fat Burner Complex Capsules contains 30 capsules and retails for Php 540.00. 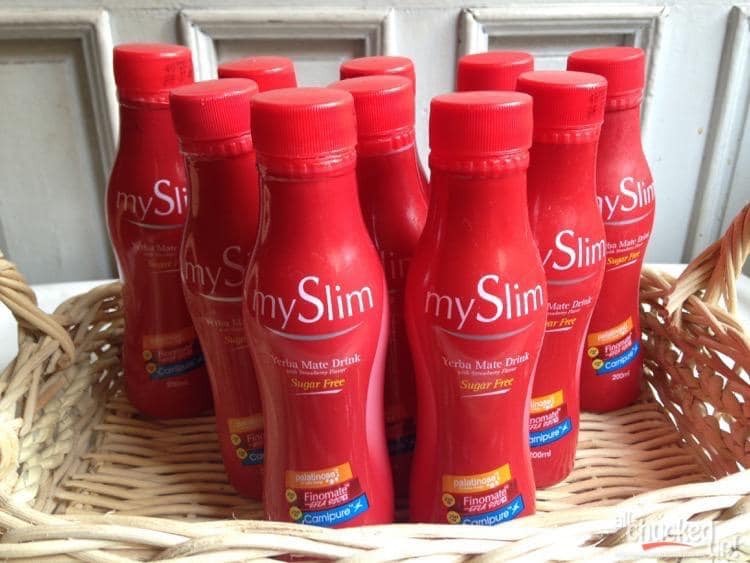 But I strongly advise that you complement the MySlim Yerba Mate Drink and Capsules with regular exercise. What kind of exercise depends on you, so long as you find an activity that gives you a good sweat – run, walk, bike, swim… it’s your call. Soon enough, you will find yourself to be in the best shape of your life, regardless of what age you’re in. Find what motivates you and act upon it. Do it not just for yourself, but for those who care about you. The best version of yourself is just within reach! Good luck! ‹ Pasta by thecoopidea – the better smartphone cable › L’Hotel Island South, Hong Kong – A must stay! after reading 3 reviews about this I’m literally rushing to the nearest mercury drugstore to get this product. Wala b palpatitions or bk nakaka insomnia? I’m using it na po .. Pero bakit walang nangyari ? I mean , Yung sinasabi nyo na every after 1-2 hours you were rush to the cr ? 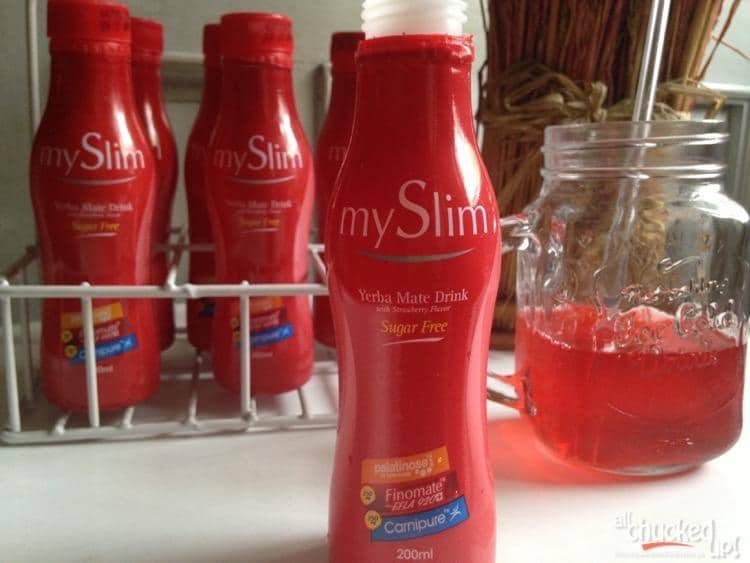 I have tried drinking 6 bottles of mySlim and it worked well for me but recently I bought two bottles and I found something a worm-like inside. Has anyone witnessed the same? Break down walls and reach your dreams just like Raul. - All Chucked Up! Share in Mau's motivation and begin your own transformation - All Chucked Up! Vanessa will motivate you to go hard or go home - All Chucked Up! Break the mold like Cassie and Mina - Walang imposible! - All Chucked Up!